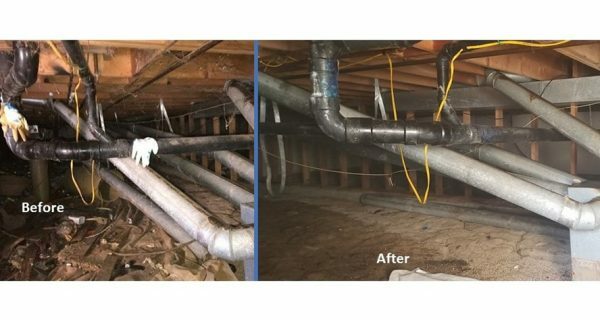 In many cases, attic mold is caused by a roofing issue. For instance, if your roof has ever leaked, chances are there is mold growing out of sight. However, a roof leak is not the only cause of attic mold. Often, the source is far more subtle. What is known, however, is that mold is caused by moisture. 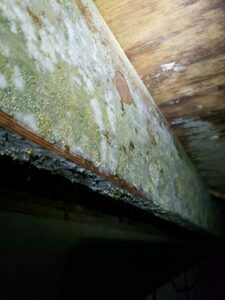 If you have attic mold, then you have a moisture problem. Here at Restoration 1, we are committed to resolving both. When you find mold, it is easy to panic. Try to remain calm. Mold is commonplace in many homes and businesses throughout the country, but it shouldn’t be taken lightly. 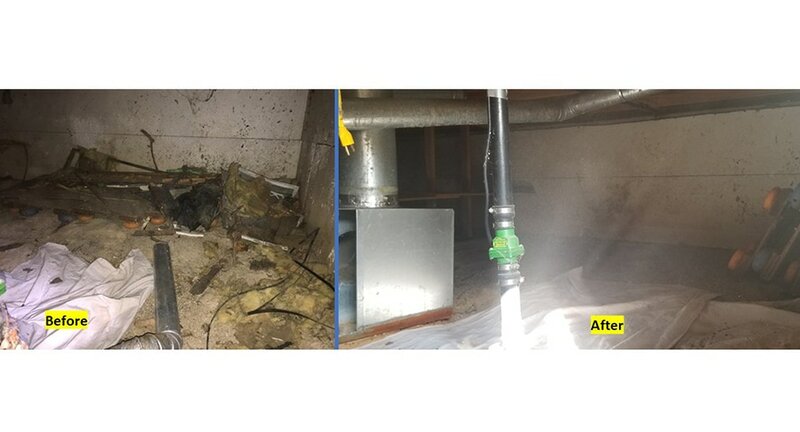 Restoration 1 offers mold remediation services guaranteed to rid your home of its mold problem. Our process involves completely removing the growth, then sanitizing the area to prevent further infestation. 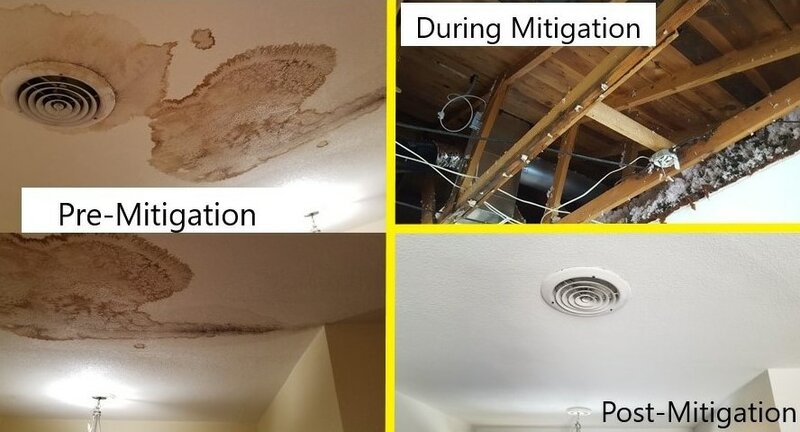 We also take steps to ensure mold does not return to the area anytime soon. Roof Leaks – You can track a roof leak by checking for discoloration around the insulation or wood and roof valleys. Be sure to also observe skylights or windows. Ventilation – Air within your home is bound to travel upwards, which is why proper ventilation in the attic is so crucial. Do not ever cover the vents with insulation, and ensure ventilation is easily accessible. Thankfully, there are preventative measures you can take to reduce the risk of attic mold. First and foremost, make sure the space has proper ventilation. Ventilation is absolutely critical in a modern residential home. Any ventilation leading into or out of the attic should be professionally installed and designed efficiently. Then, your moisture and humidity concerns will be minimized. 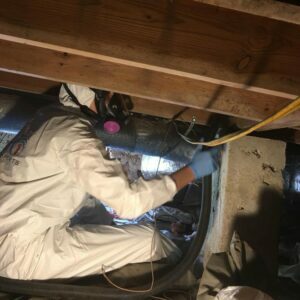 If you discover attic mold, contact your local Restoration 1 for expert mold remediation services!